Perimeter reservoir collects ice melt up to one (1) gallon of water. 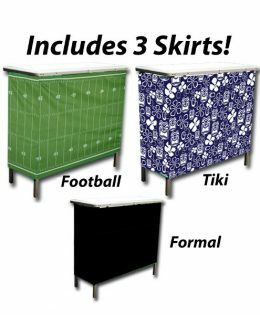 You have seen them in the parking lots or possibly at the beach or at that frat party. The Booze Luge. A solid block of ice carved with tracks for people to take ice cold shots off the bottom of the ice block. As you can see, lots of fun and two people can take shots at the same time. 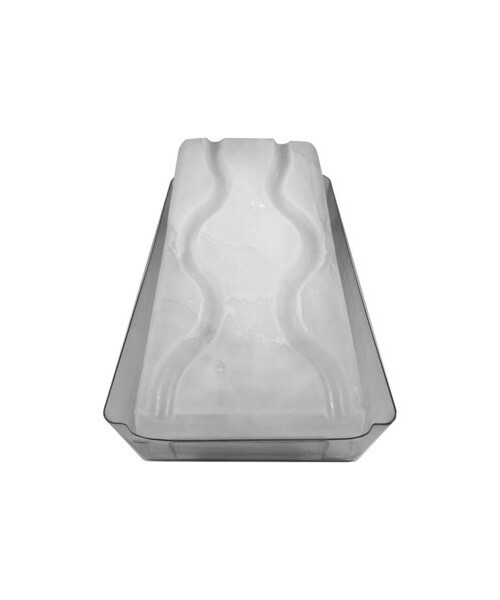 The mold itself will make a 30 pound ice block with the grooves (tracks) perfect for using as a booze luge. 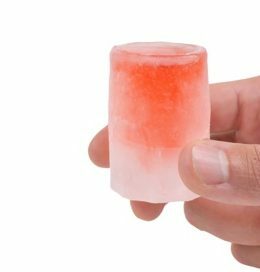 The mold itself flips over and is the stand to hold the booze luge ice block at the perfect angel. 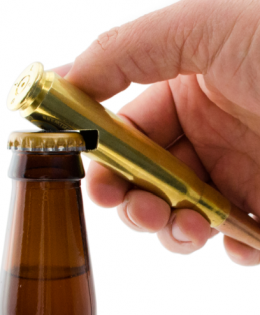 Just fill up a couple of shot glasses and pour from the top tracks to two awaiting mouths down below. The optional LED lighting package allows you to light up your booze luge to any color you like. 13 different colors are available and the LED light up puck (it is about the size and shape of a hockey puck) can switch colors from a slow fading transition (like you can see in the video) or it can jump from one color to the next. You can also keep it on a solid color if you prefer in order to show your team spirit. 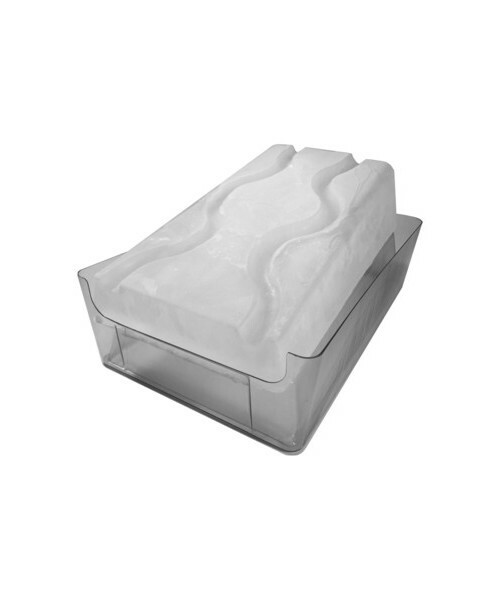 The King Luge Booze Luge is designed to fit in pretty much any top door or drawer style freezer; maximizing the space to push out an impressive sized block of ice. That little red luge was cute, but c’mon, You don’t need a degree in Lugenomics to point out the slew of flaws it had. Unlike the red luge which was “cute”, when you freeze and put the King Luge on the table… it commands your attention. Some key attributes to the King Luge compared to those “other” booze luges. 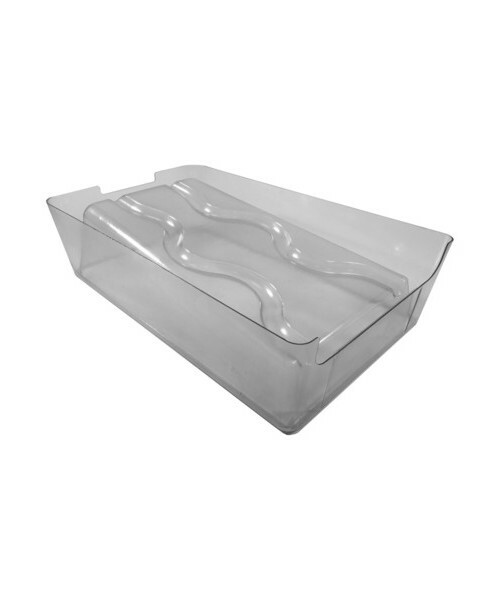 The King Luge is designed to slide out super easy once you mold it. The little red one was known to get stuck, forcing people to have to run warm water or wait an hour. (Who has warm water or an hour to wait while tailgating?) There’s none of that with the King Luge. As soon as you turn it on on it’s side, you better have your other hand on the block, because it’s coming out. The premier reservoir is really the most awesome aspect. Once you set the block down, it can melt completely mess free as it fills the perimeter reservoir. Up to one gallon. If your tailgate party is so epic that it exceeds 1 gallon luge melt – You can easily have someone pick up the luge while another person takes the mold and dumps the water in the grass, a storm drain or a sink and bring it right back. 1) Easy to see when your reservoir is filling up. We would suggest setting your King Luge in the freezer empty first. 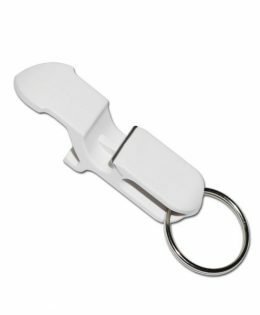 You can fill it by pouring pitchers of water in it without the worry of trying to carry it full of water and splashing water as you walk to the freezer. Plus a King Luge will be heavy when full of water and cumbersome to carry. Multiple pitchers is the way to go here. 2) Under lighting the Booze luge. The optional LED kit allows you to light up your booze luge up to 13 different colors. 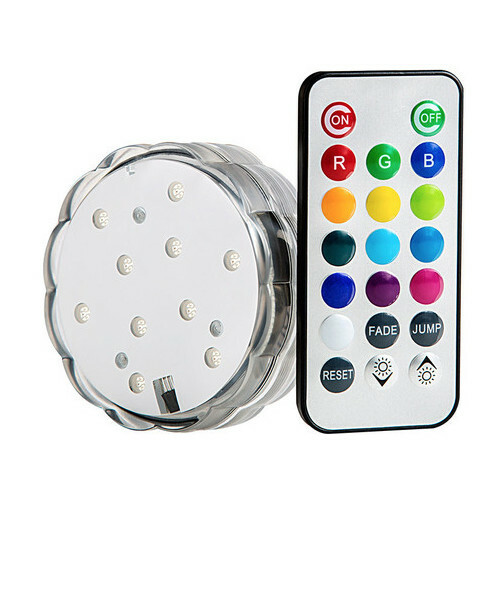 Simply place the LED puck under the mold and you can use the remote to set it to 13 different colors, flashing, fading, brightness up or down, etc. The lighting kit really makes the King Luge stand out even in daylight. Also, the puck is waterproof so even if there’s some unexpected spill, there’s really nothing to worry about. Although it varies between freezers, the average freeze time is about two to three days. The molding process is simple: we recommend you place the empty mold in the freezer and then fill it there vs. trying to carry it full of water to the freezer. Once frozen, carefully remove the mold with block still in it from freezer. Working a on safe and solid surface, gently turn the mold upside down using an open palm to support the center of the block so it doesn’t slide out unexpectedly. Once upside down, the mold will lift away from block exposing the perfectly carved tracks. 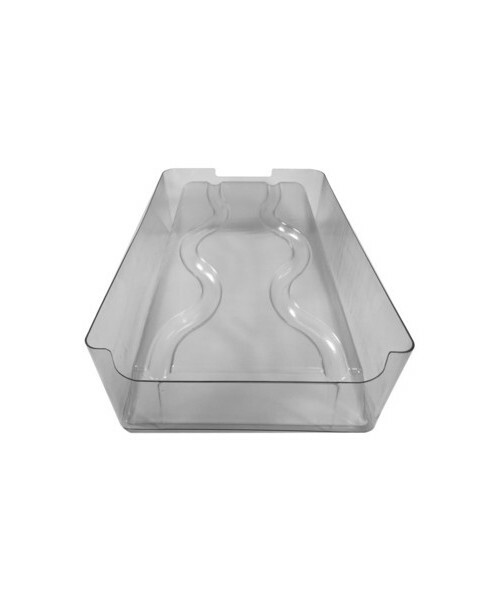 Set the block on the opposite side of the mold and you are ready to luge. 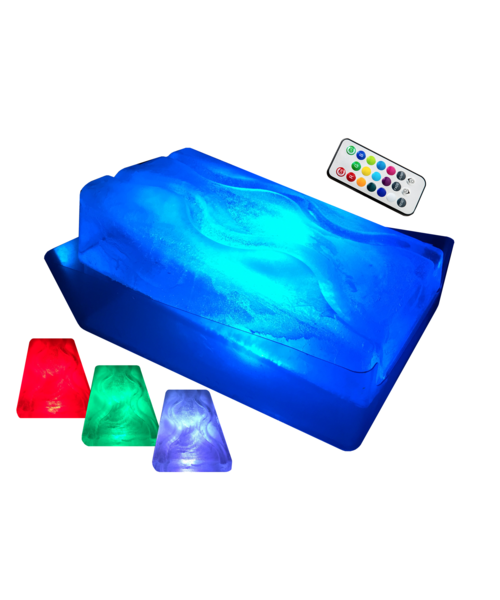 The King Luge can be purchased on its own or combined with the LED Lighting Puck. The LED Light Puck is also available for purchase separately.